I’d never heard of the fashion retailer Opening Ceremony before this week, but the brand has been on most major news sites for a new product launch by one of its featured designers that was catching people’s eyes; and not necessarily for the right reasons. Opening Ceremony teamed up with the Parisian designer brand Y/Project to create Detachable Jeans. They are essentially a pair of jeans with cut outs at the top of the thighs and under the bum cheeks (yep, fully exposing the underside of the wearer’s peachy parts) which can be unbuttoned to remove the leg sections, creating very short shorts. They look pretty hideous and most of the media coverage has poked fun at the design and concept, calling it ‘the worst thing we’ve ever seen’ and the ‘new summer trend you never asked for’. The jeans are being sold for $425 (£320), so it’s not just the appearance of the product that people are taking issue over. And if you’re starting to think I’ve put this write up under the wrong sub-heading of the column, and that it’d perhaps be a better fit for the ‘bad PR’ section, I’d say that you were wrong, my friend. I think that Y/Project and Opening Ceremony knew exactly what the reaction to the detachable jeans would be like, but saw it as a great opportunity for a bit of exposure. The coverage was VAST, on the likes of Mashable, Metro, Harper’s Bazaar, Teen Vogue, Daily Mail and more; so, I think, a PR job well done. 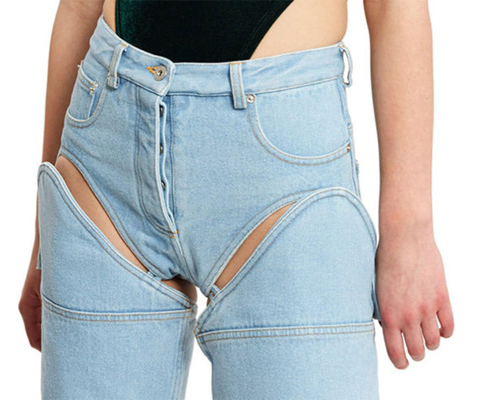 Will people be rushing out to buy these nasty looking jeans? I doubt it. Will people have a look what else Opening Ceremony and Y/Project has to offer in terms of fashion delights? Probably. The banking and financial services company Barclays is being sued for damages to the sum of £1.6bn by a US credit card services film. This will be one of the biggest claims for payment protection insurance mis-selling in history. CCUK Finance, a credit card company which is a British subsidiary of a US company, is claiming over the mis-selling at Monument, a subprime lending businesses that it bought from Barclays 10 years ago. 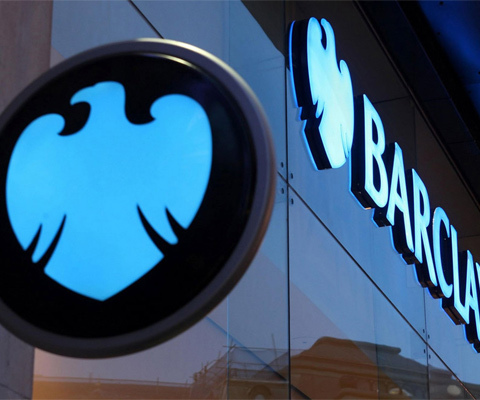 When Barclays initially sold Monument to CCUK, the deal included an indemnity clause which was specifically designed to provide compensation for any mis-sold PPI policy claims by customers. News of this has been reported by the likes of City AM, Citywire, Telegraph and more outlets around the world.